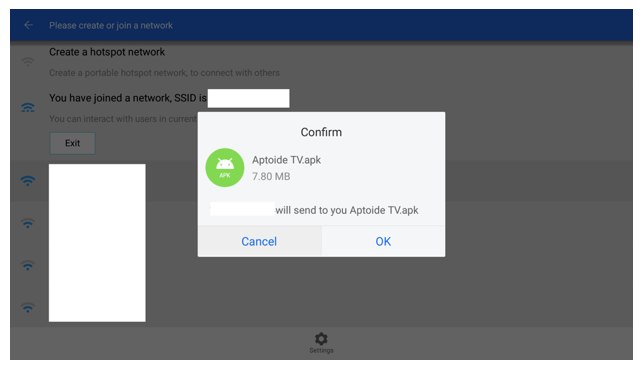 In case you guys didn't know, Aptoide has an Android Smart TV (and Android set-top box) version called Aptoide TV. 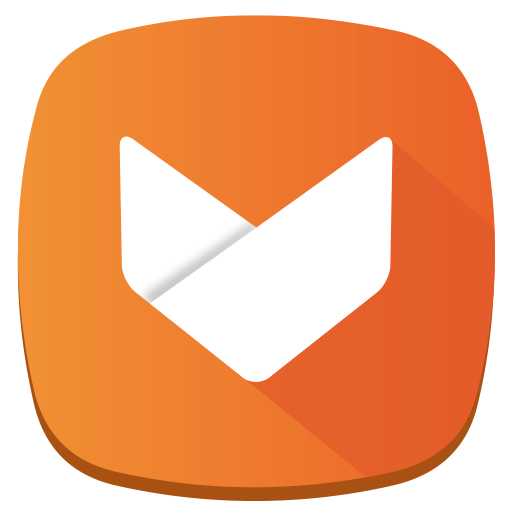 Aptoide TV brings you an app store that offers content with a rich user experience, optimized for the larger screen devices, such as high-definition televisions. Yep, it means that you can use Aptoide not only in your mobile devices, but also in the comfort of your couch. You don't have to thank us - just USE it! Oh, yea, but... the thing is, depending on your TV browser, installing Aptoide TV might be a challenging process. So for that reason, we've decided to create this guide to help you guys install Aptoide TV in your living rooms. Here's the 3 most common ways to install AptoideTV. 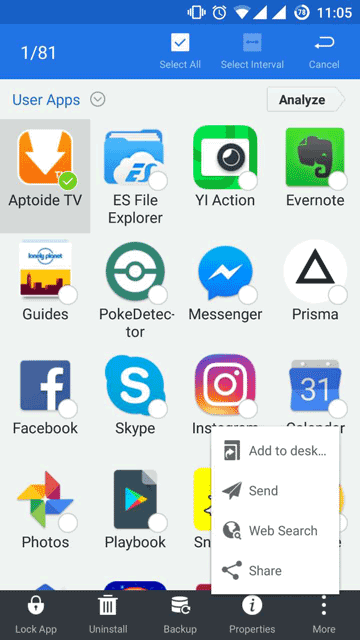 Download AptoideTV to your phone, computer or put the APK in a USB Pen drive and connect it to your TV. 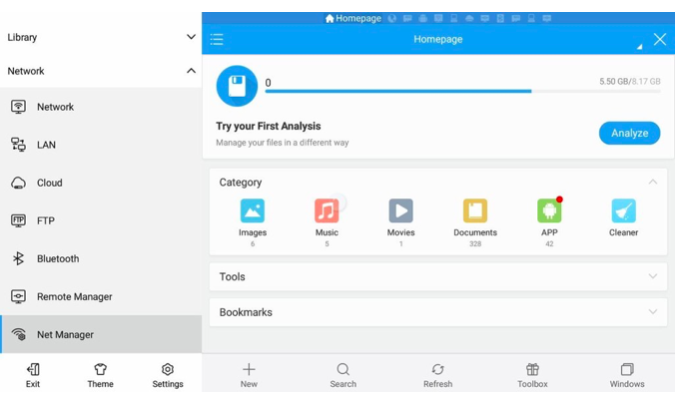 Use a file manager app to open the APK. 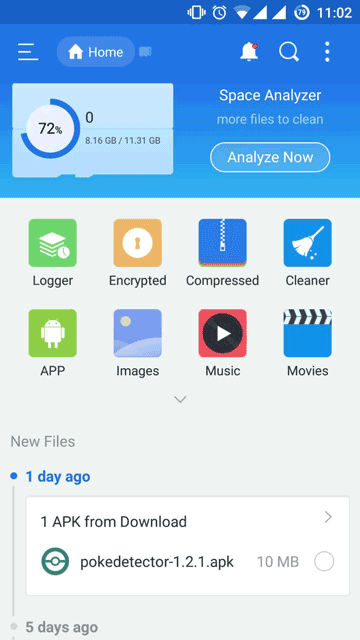 ES File Explorer has Net Manager feature, and we can transfer the Android phone’s app to Android TV. 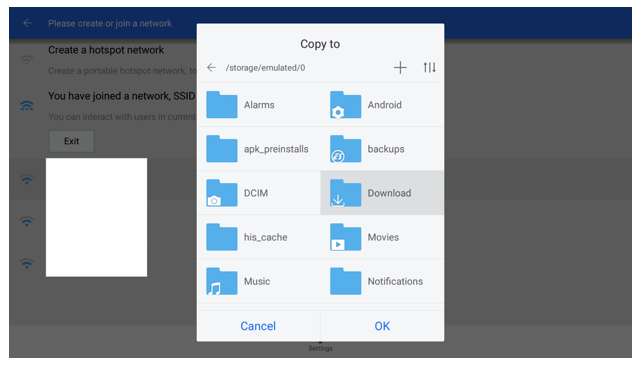 You need an Android phone and an Android TV, both devices need to be connected to same network (LAN, WiFi), and you need to have ES File Explorer installed on both devices. 1. Launch ES File Explorer, and select Net Manager Tab. At the Homepage view, you can find Net Manager tab in Network category. 2. Confirm that you’re connected on Net Manager. You can see “You have joined a network, SSID is your-wifi-spot-name”. Keep this display. 1. 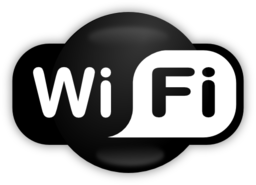 Connect a device to the same Wi-fi as your TV. 2. 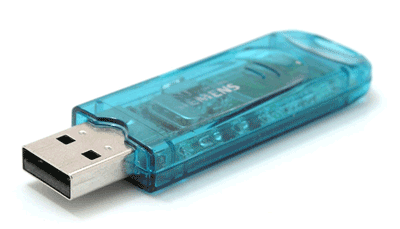 Launch the ES File Manager. At Homepage tab, click on the icon with text “APP”. 3. App Manager shows the list of installed apps on your device. Select and long press (touch) apps that you want to sideload on Android TV. 4. After selected, press “send” button on overflow menu. 5. It will start scanning to find the same network device, and shows on the list once it is found. 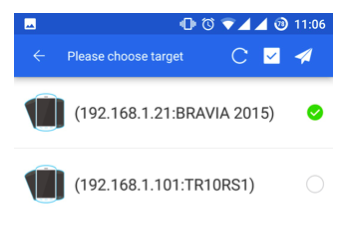 After selecting the target device to send to, you can press the“send” icon button to send apk file. 6. After confirming on the receiver side (see below), ES file explorer starts to send the app to target device. Choose folder to copy receiving files.